Bank Street is one of the liveliest streets in Ottawa. 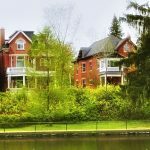 It runs north to south and is the backbone of many neighbourhoods, stretching through Downtown, Centretown, the Glebe and Old Ottawa South. Of course, peppered all along Bank Street are endless cafes and restaurants, but the wide array of food choices can get a little overwhelming. 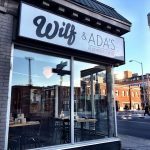 Today, I’ll be sharing five of the best, most unique restaurants along Bank Street spanning from the Glebe to Centretown. 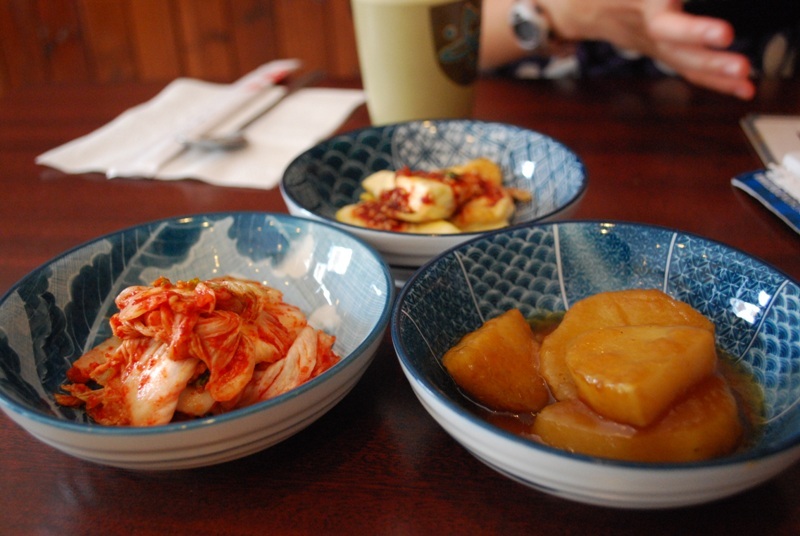 Dolsot Café is a family-run hidden gem in Centretown that serves authentic Korean cuisine. It has a rating of 4.4 stars out of 5 on Google review. This restaurant is the perfect place to try something new. The menu offers a range of traditional Korean dishes, from soups to stir-fried noodles to the ever-popular bibimbap. 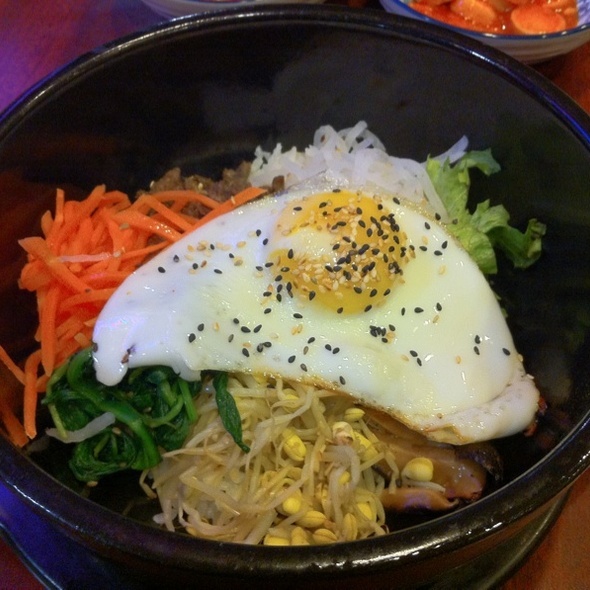 If you don’t know what bibimbap is, it is a mix of thinly sliced vegetables and tender marinated beef on a bed of cooked rice, all topped with a fried egg and Korean chilli paste. This can be served either in a regular bowl or in a sizzling hot Korean style stone bowl. Some other unique and delicious plates include the Japchae-Bap, Korean vermicelli noodles stir-fried with vegetables, Kim-Bap, a Korean style of sushi, and Soon-Du-Bu-Jjigae, a spicy stew with soft tofu, pork and vegetables (the word “Jjigae” means “stew”). In the traditional Korean fashion, meals also come with a side of rice and some small side dishes which can include kimchi, stir-fried fish cakes, glazed potatoes and marinated bean sprouts. The service at Dolsot Café is kind and friendly. The owners are welcoming to everyone and do their best to make every customer happy. The prices are very reasonable, and the portion sizes are very generous. Dolsot Café provides takeout as well. They do a wonderful job of packaging all the takeout so that everything is kept warm and nothing spills. They even pack each side dish in small, separate containers. The restaurant is clean and tidy with beautiful décor throughout. Seating is comfortable and abundant. Something else that is unique about this restaurant is that it is attached to a Korean grocery store called the Arum Market. 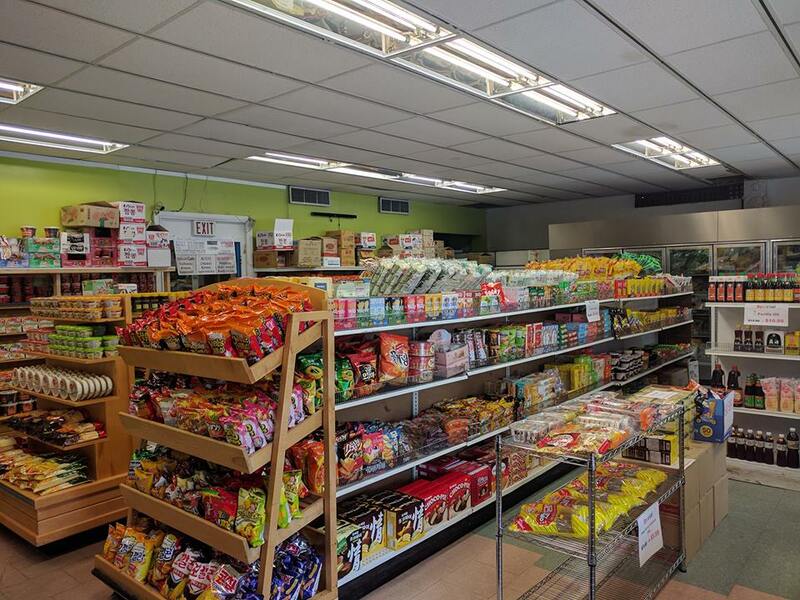 The Arum Market sells a lot of traditional and authentic Korean groceries and ingredients, from vegetables to condiments to a variety of candy and other snack foods. They also have a cooler selling small dishes prepared to-go, such as fresh salads and kimchi. If you’re looking for some authentic Korean food at a good price in a quaint atmosphere, this restaurant is the place to go. Located right across the street from Dolsot Café is Talay Thai, a cozy yet elegant Thai restaurant with a menu full of authentic Thai dishes. They have a 4.4 rating on Google review. The menu offers meat options as well as vegetarian options. Some popular menu items include the classic Tom Yum soup, Thai curry chicken with vegetables, and of course, the famous Pad Thai: stir-fried noodles in a delicious peanut sauce. 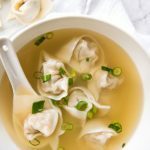 The menu also offers a variety of new and interesting appetizers to try, such a spring rolls, satay skewers, and chicken inside deep fried wontons. The food here is an experience. Everything is made with high quality ingredients and prepared with thought and skill. The service is excellent. The food arrives quickly, and servers are always available, making sure you have everything you need. Throughout the meal, servers refill your water so that your glass is always full if you’re thirsty (which is especially appreciated if you’re eating a spicy meal!) 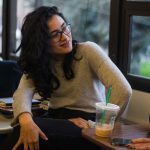 But most importantly, everyone is friendly and kind, which makes the restaurant feel homey and welcoming. 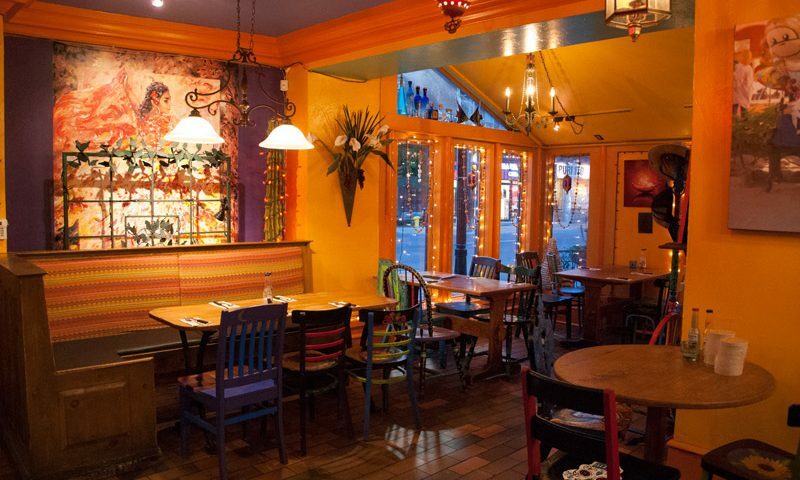 The restaurant is beautifully decorated; the warm orange walls are interspersed with paintings and the tables are made of smooth, dark wood with place mats for each chair. The seating is comfortable, and the atmosphere feels bright and clean. Even the menus are beautiful; each page has a different Thai illustration to admire. The prices are quite reasonable considering the portion size and the quality of the food. They also provide takeout. 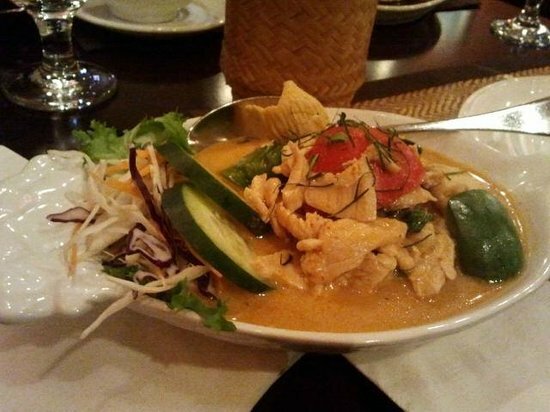 If you’re looking for some delicious and authentic Thai food in a beautiful atmosphere, you can’t beat Talay Thai. 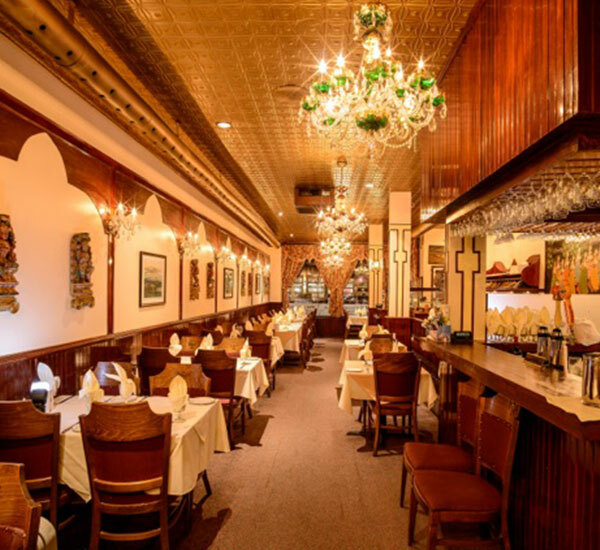 The third restaurant on our list is Taj Mahal, a beautifully elegant and fancy Indian restaurant located at 925 Bank Street in the Glebe. Taj Mahal serves delicious Indian cuisine. Dinner hours are from 5pm-10pm. The menu is extensive and offers a variety of authentic Indian dishes featuring chicken, beef, lamb, seafood or vegetables. If you don’t like spice, don’t worry; there are also some milder dishes to suit everyone’s taste. There are many unique appetizers to try, such as onion bhajia, samosas, and chicken pakoras. The ones I’ve just listed range from $4.25 to $5.75, so you can try a new dish without adding too much to your bill. There are a variety of dishes to choose from. You can also add rice or Indian bread to any meal for only a couple of dollars extra. 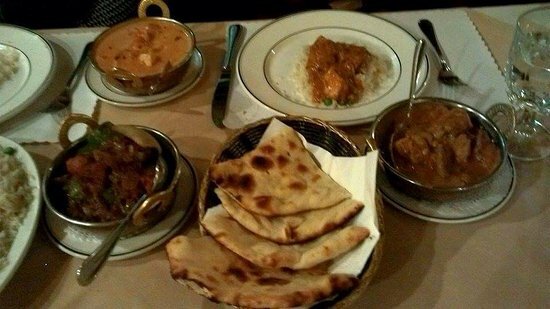 Many Indian breads are offered, including the beloved naan bread, roti, parantha, and kulcha. The ambiance is elegant and intimate. Sparkling chandeliers hang from the ceiling and white table cloths are draped over every table. 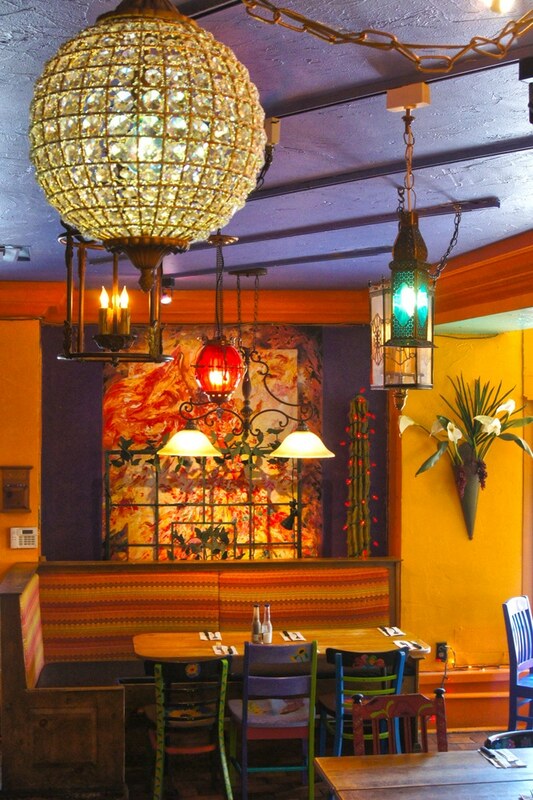 Beautiful paintings and ornate accents make the restaurant intricate and classy. Prices are reasonable for the quality and portion size. Some items are pricier than others, so it depends on what you’re ordering. 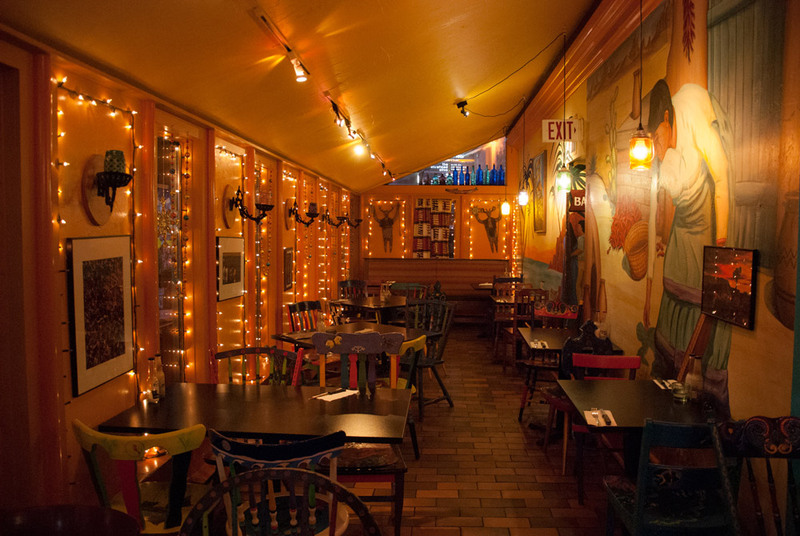 Feleena’s is an authentic Mexican restaurant on the corner of Bank street and Second avenue in the Glebe. 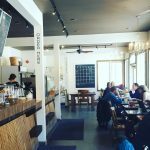 It has some of the most delicious food in the Glebe, some of the friendliest staff, and some of the most beautiful décor. But let’s start with the food. The food at Feleena’s is consistently delicious. No matter what you order off the menu, you will be impressed and satisfied. 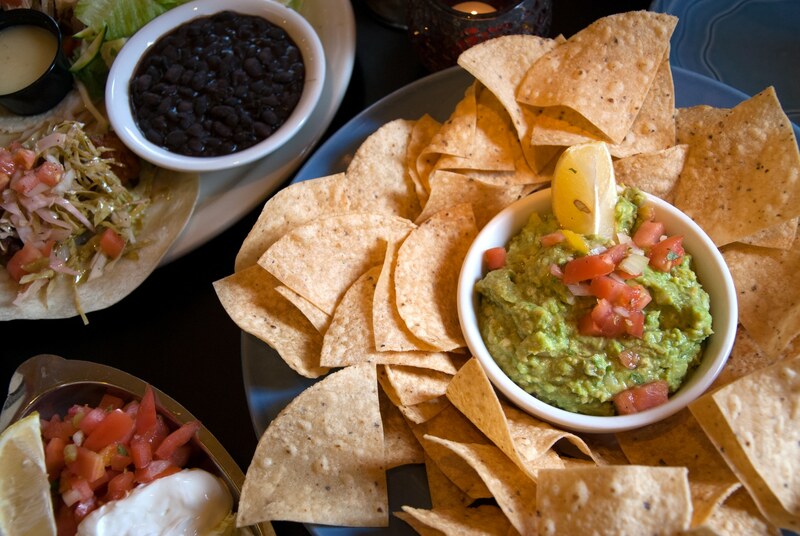 First of all, there are many appetizers for sharing with friends. 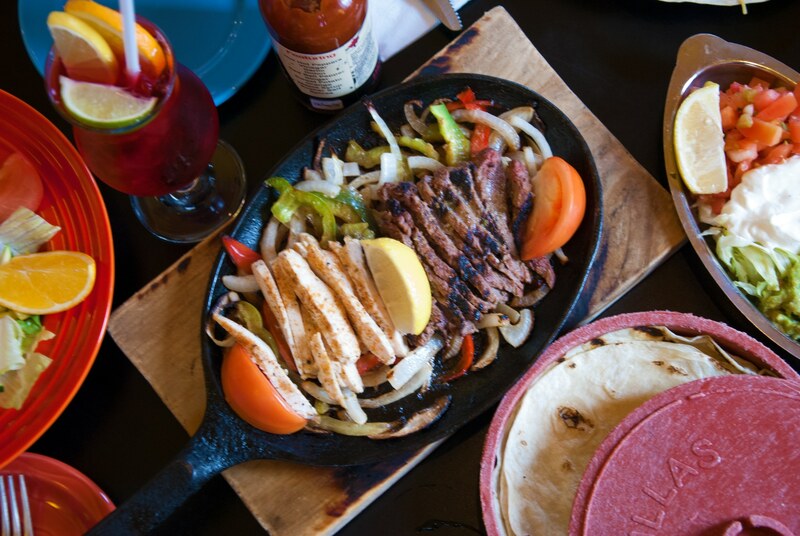 Then there are the dinner meals, including classics such as tacos, enchiladas, burritos, and quesadillas, plus some lesser-known authentic dishes such as Chili Relleno and Dobladas Con Pollo. It’s the perfect place to try something new. If you don’t know what something is, just ask your server. The husband and wife who run this restaurant are very friendly and knowledgeable. They want everyone to enjoy their food. I was once here with a friend who couldn’t decide between the fish tacos and the vegetarian enchiladas. When she asked the server which one he recommended, he told her he could combine the two dishes, so she could have one of each for the same price. That way, she could try both and wouldn’t be disappointed. This is an example of the excellent and caring service at Feleena’s. The atmosphere is lively, colourful and vibrant. An array of of pretty lamps, chandeliers and white fairy lights distribute a warm, glowing light. The windows are stain glass. 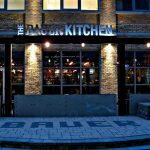 In the summer, a beautifully lit patio outside is available for outdoor dining as well. It is rated 4.3 out of 5 on Google ratings. Some dishes are on the pricier side but still very reasonable considering the quality and experience. You won’t be disappointed at Feleena’s. The last restaurant on our list is Anthony’s on Bank, an Italian restaurant that takes pizza to a new level. 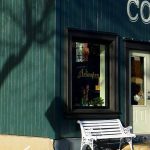 It is located at 753 Bank street and is rated 4.5 stars on Google ratings. 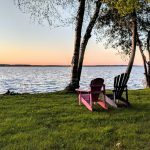 Anthony’s Pizza was featured in a Food Network article called “12 Great Pizza Places in Canada Worth Travelling For” written by Dan Clapson. 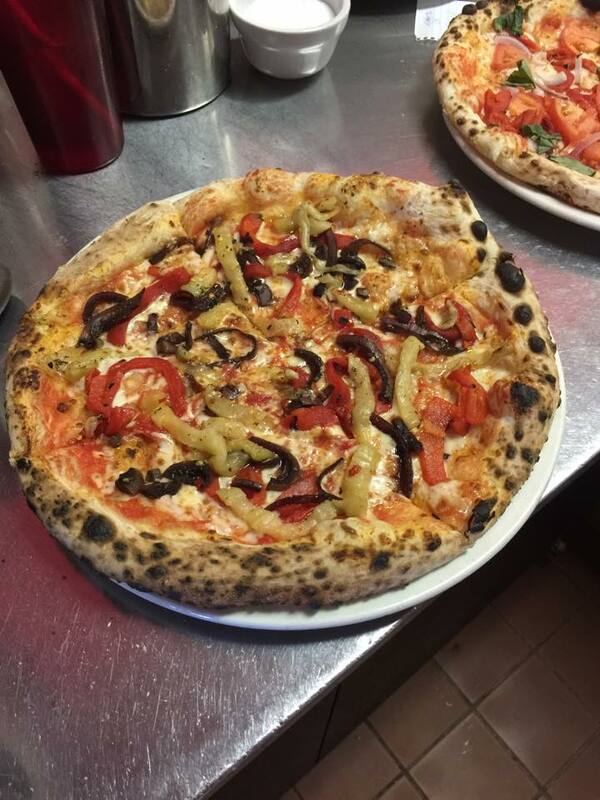 In the article, Dan writes “If you’re in the country’s capital, you won’t find a better wood-fired pizza than at Anthony’s. 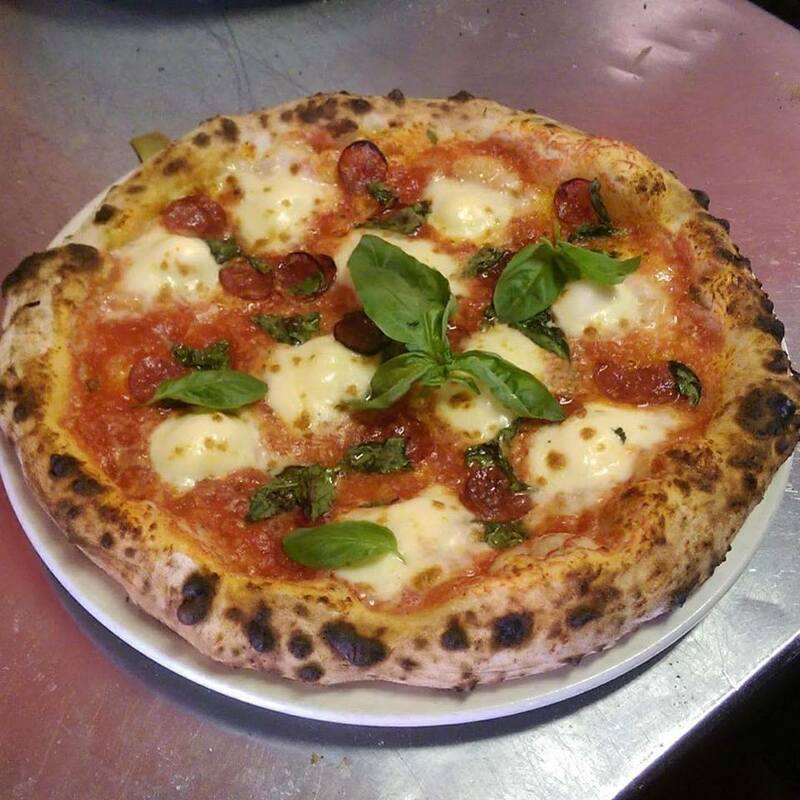 Traditionally prepared, Neapolitan-style crust topped with Italian ingredients we all know and love, including fior de latte and basil, spicy salami and more.” You can check out the full article here. The menu aims for quality over quantity, offering six different varieties of “Red Pizza” and three varieties of “White Pizza”. There are also two appetizers to choose from, two different salads and two different types of pasta, if you’re feeling like something other than pizza. But no matter what you order, you’re sure to be happy with the delicious and lovingly-prepared traditional Italian cuisine. There you have it; five delicious restaurants that stand out from the rest along Bank street. Each one offers something different, but all are enjoyable and delicious in their own way. 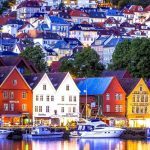 If you’re searching for a place to dine with friends, family, your significant other, or you simply want to try something new, consider one of these restaurants!